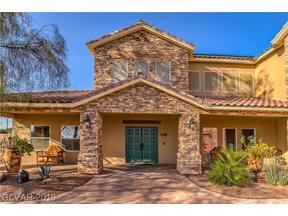 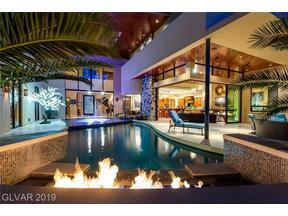 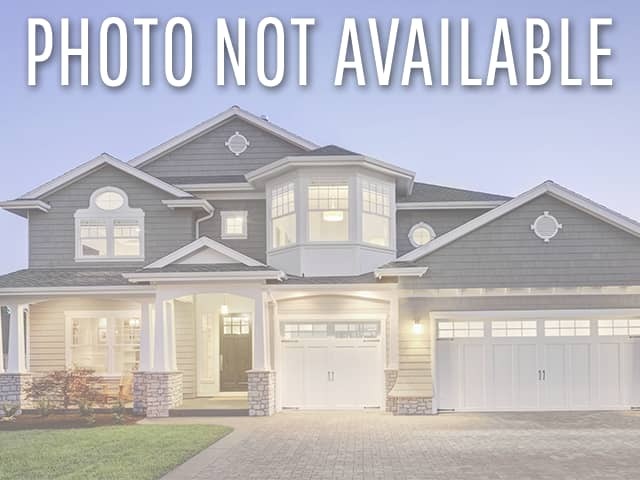 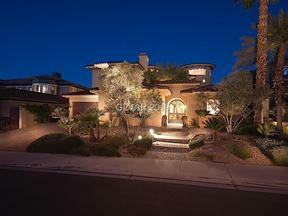 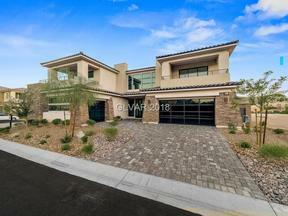 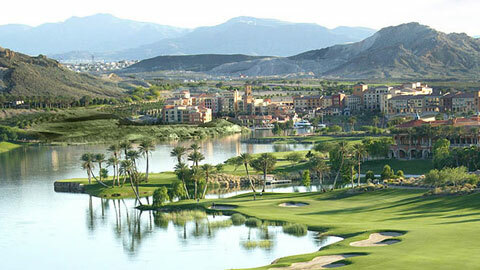 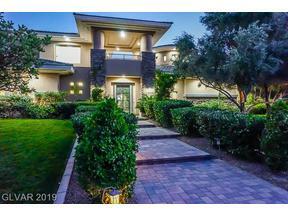 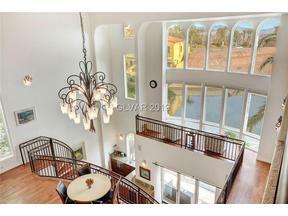 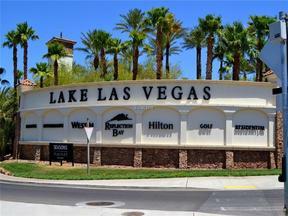 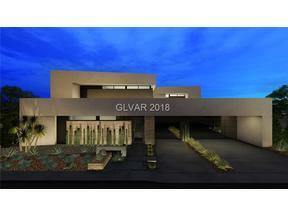 Las Vegas Luxury Homes & High Rises | Lake Las Vegas New Homes For Sale. 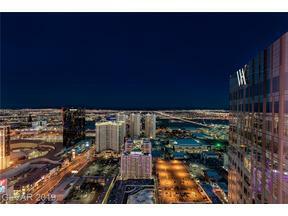 Start Exploring Now! 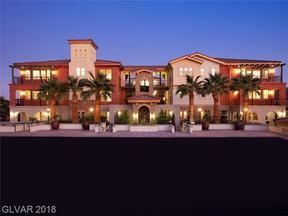 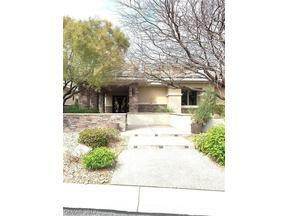 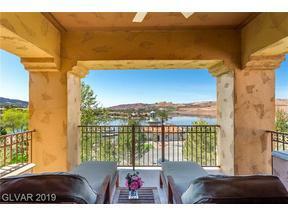 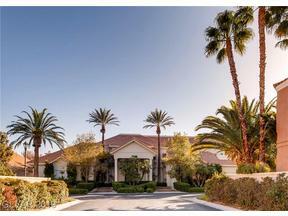 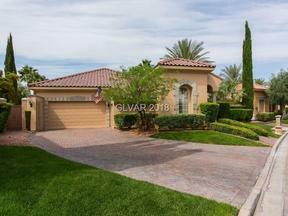 Please click on the links below to learn more about Lake Las Vegas New Home Communities For Sale. 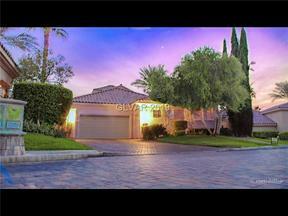 Contact Us For More Info on HOA Dues on A Particular Neighborhood. 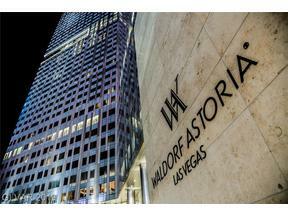 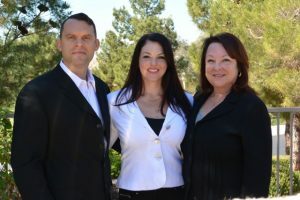 Let The Stark Team Help Your Find Your New Las Vegas Home Today! 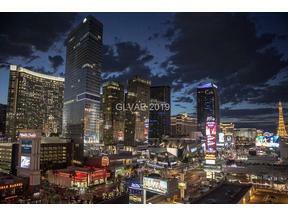 Buyer representation services are FREE to you! 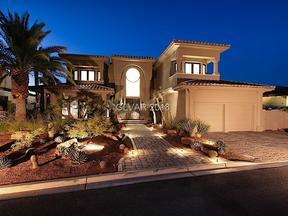 Call Us at 702-236-8364 Today.